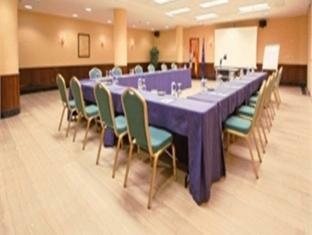 Hotel Reina Isabel Avila de los Caballeros, Hotel Spain. Limited Time Offer! 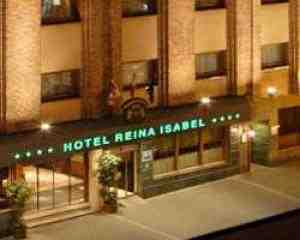 Hotel Reina Isabel. 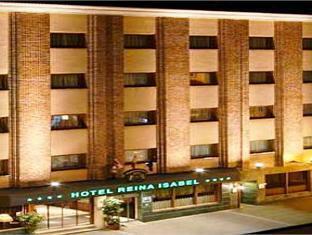 "Hotel Reina Isabel" is a hotel that has 4 stars. It is situated in Ávila. 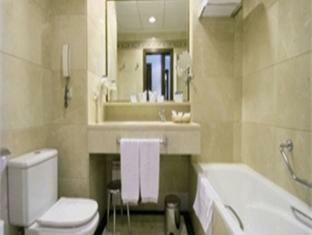 The accommodation can be reached easily from the train station. 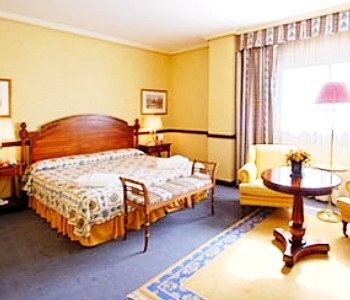 60 classical and comfortable rooms are featured. 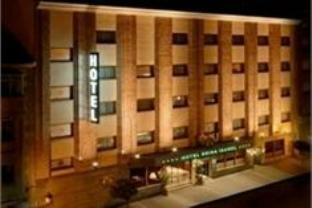 Guests will appreciate the comfort of the soundproof and air conditioned bedrooms. 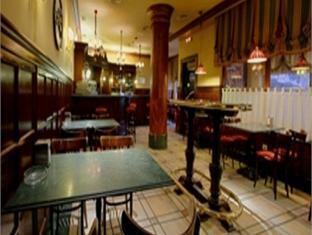 Visitors can have dinner at the traditional onsite restaurant. 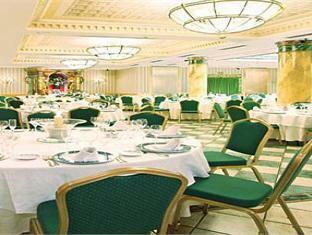 Before or after dinner, you can have a drink at the lounge bar. 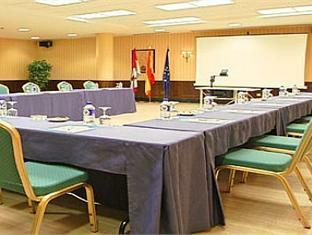 Internet access is offered at no extra charge. 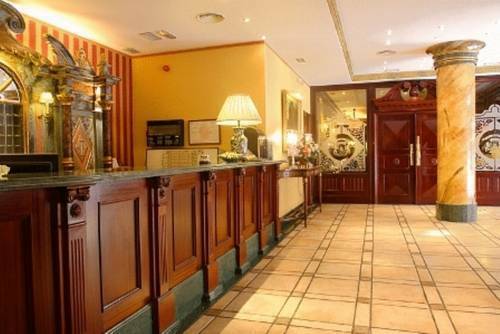 The hotel is situated in the centre, 100 metres from the train station and 400 metres from the walled historical quarter with all its attractions. 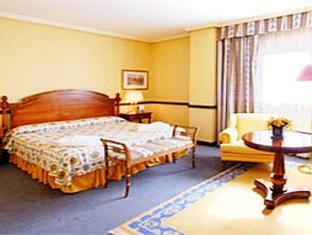 The comfortable rooms are classic and well-equipped with little extras such as a pillow menu. 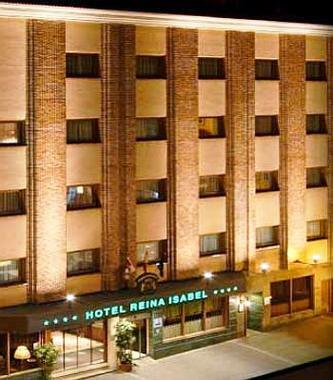 The Reina Isabel hotel, inaugurated in November of 1997 with a category of 4 stars, with easy access for all type of vehicles, offers a numberless of facilities with all the comfort and the best services.